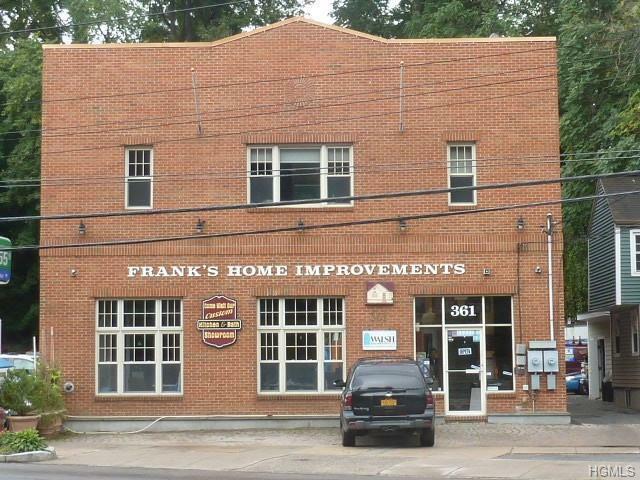 This location in historic Sleepy Hollow is the perfect location to start or grow your business. 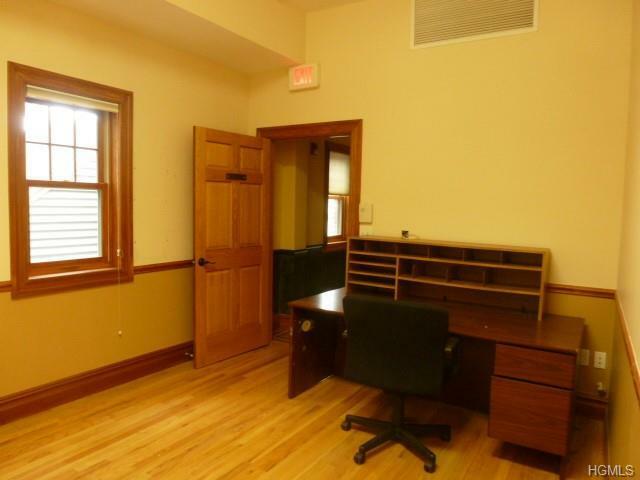 This second floor walkup office has three separate rooms with a shared common bathroom. 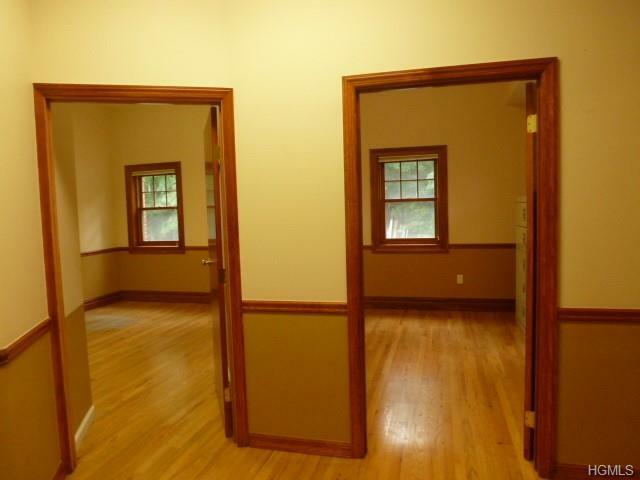 Convenient to all - great condition and location! Close to train with only a 38 minute train commute to NYC. Electricity and heat included. 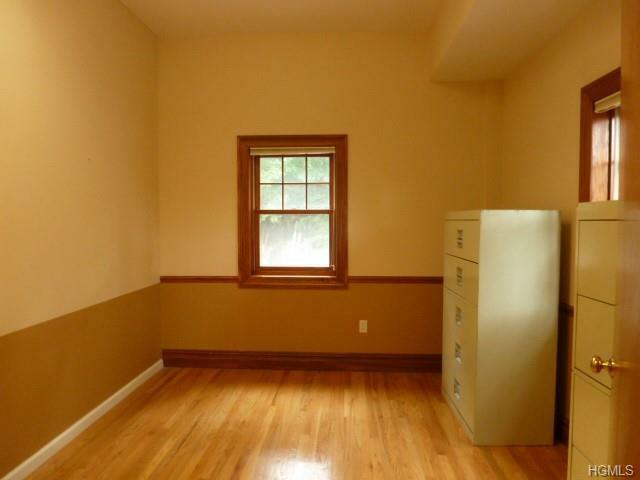 Two months security deposit required at lease signing. Listing courtesy of Silvana Daly of The Foxes Real Estate.